With data breaches, fake news and broken trust, 2018 was in many ways a turbulent year for social media networks, businesses and marketers. The world of social media is constantly changing, and although there were many negative aspects to the past year, we’ve also witnessed huge growth, new opportunities and trends, improving both user experience and the opportunity to market to an engaged social community. Year on year, the popularity of video content grows. It’s predicted that video will continue to rule the social media sphere in 2019. This is especially true for live video, an opportunity which marketers should continue to expand on in the coming year. 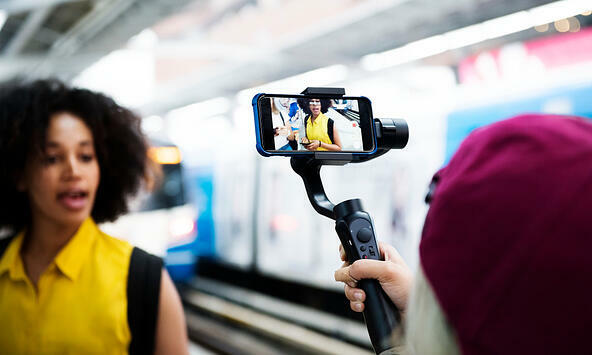 2019 will see the interactivity appeal of live video expand, a trend that marketers simply can’t ignore. The authenticity and real – time nature of live video is a great way to deliver relevant content to a highly engaged audience. Better still, it’s getting easier to produce video on the go with high quality smartphone cameras. While technical complications can arise during live video, your followers are likely to understand that glitches happen, and if anything, see the ‘human’ side to your brand. Trust in social networks has been declining in recent years, with Facebook hit hardest in 2018 following the Cambridge Analytica data scandal. Twitter too, were forced to deal with bots and fake accounts, having to shut down millions of fake and suspicious pages. This dwindling trust goes further than social networks, with users too becoming weary of influencers. 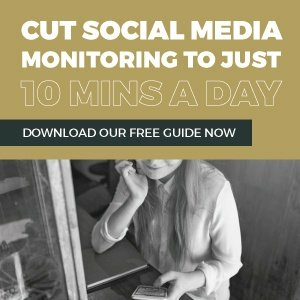 With 40% of people claiming to have deleted a social media account in 2017 because they didn’t trust the platform with their personal information (Edelman Trust Barometer 2018), social media platforms, influencers, marketers and businesses will have to focus on rebuilding trust over the next 12 months. The need for transparency when collecting and storing data will continue to dominate the social sphere. Social media influencers have become a powerful force in recent years. We’ve seen Instagram celebrities and YouTube millionaires garner millions of followers and likes on everything they post. The vast volume and increasing popularity of influencers has caused a sharp increase in the cost of partnering up with these ‘social stars’. 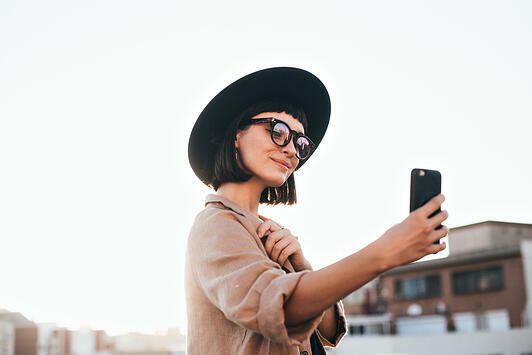 Micro influencers are expected to come to the fore in 2019. An alternative to the major influencers, these niche users tend to have a smaller but more dedicated and engaged following. (Plus, they’re trustworthy and likely to come with a smaller price tag). Stories have been overwhelmingly successful in recent years, even looking set to outperform the traditional news feed in 2019. We as users are becoming accustomed to the instantaneous, unpolished visuals shared on stories, with more room for experimenting and sharing ‘real life’ images, whether on businesses or personal accounts. 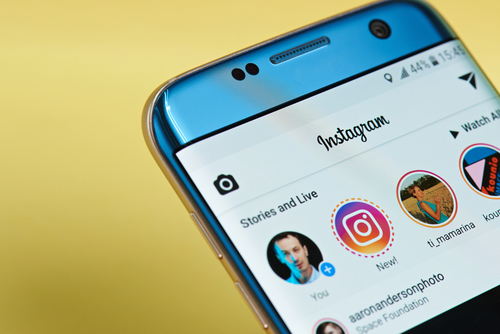 In 2019, brands are expected to use stories to inspire their audience and build relationships by sharing behind the scenes, ‘raw’ posts that establishes trust and shows a more human side to their business. With enormous amounts of information shared on social media each day, it’s a difficult task to get noticed by those users that matter most to your business. On the other hand, this vast amount of data makes it easier for marketers to learn about their audience to personalise content, emails and ads. Analysing consumer purchase history, social media activity and clicked links enables marketers to offer a more tailored marketing strategy, one that is convenient to the consumer rather than frustrating. There’s no denying that ‘pay to play’ is still controlling the ability for marketers to create a successful social media strategy. Unfortunately, the cost of playing in the advertising game is continuing to rise in 2019. Being smart about your ads is key, with the likes of generation Z outsmarting advertisers by installing ad blockers or simply skipping past ads that are frustrating them. The key is to create something unique, creative, choose the right format and be savvy when it comes to targeting your audience. Which trends do you think will be at the forefront this year on each of the social media platforms? Drop us a comment below, we'd love to hear your thoughts.